Have a good look at the Easter Activities listed below and be prepared for a fun packed Easter. They all contain many fun helpful tips ideas and printable Easter pictures, for you and your party to colour in, keep and enjoy. Use them with many of the free Easter Party games and activities listed for you. You can use them as a starter guide then make changes to suit your party needs. 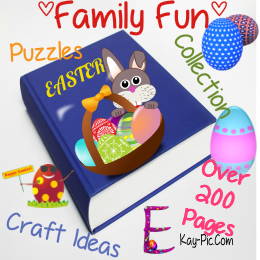 Why don't you celebrate this coming Eastertime in style with the fun games, recipes and craft ideas in the massive "Family Fun Easter Activity Collection". Easter has a traditional wealth of symbols representing new life and rebirth. The Easter egg, the baby lambs in the fields and of course the new tradition of the Easter Bunnies are a few of the non Christian symbols we use to celebrate Easter time. You will find so much about Easter, represented in this edition of the "Family Fun Easter Activity Collection". This edition of "The Family Fun Easter Activity Collection", gives you plenty of instructions, on how to make, the most mouthwatering meal recipes such as an amazing Easter roast lamb with apple tartlets. A traditional and classic "Hot Cross Buns" and that all important "Maple-Glazed Roast Turkey Breast" with Cornbread of course! Or how about some great confections for the sweet tooth, for example "Easter Bunny Cake", and the mouth watering "Best Chocolate Easter Eggs". 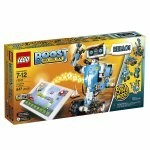 You will also discover easy to do crafting ideas for your child as well as some puzzles, games, and colouring book pages which will cover you for hours of Easter fun activities. With well over 200 pages (I've lost count) of great family fun, you will discover a whole host of delicious confections and craft projects to suit all ages, that will put your whole family and guests in the spirit of Easter. 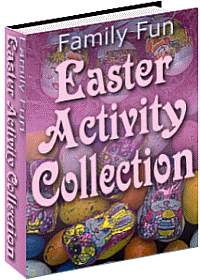 "The Family Fun Easter Activity Collection" will have everyone joining in on this special holiday. 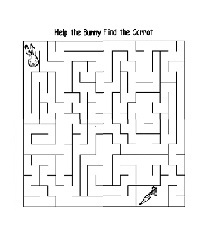 "The Family Fun Easter Activity Collection" is delivered in PDF format and is viewable on any computer. All you need is Adobe Reader which is available free and already on most computers. 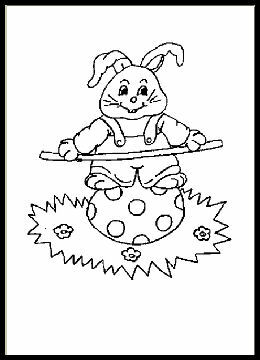 Also enjoy over 70 pages of fantastic printable Easter theme images to colour in, along with some nursery rhyme pictures. Helping you plan A fun packed party for kids this Easter season! 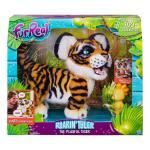 You can discover new ways to make your child celebrate an occasion! How to organize a kid's Easter party and to make it as enjoyable as possible: With proper planning you will have the basic foundation of any good celebration, so it is very wise to get your party/celebration planned in advance. Everything on your list starting with the invites to the table, and fun games, everything should be planned in beforehand. When you are organising a party for children, then the theme of the party should be something age related, with their interest in mind. Whatever it is you plan, you must think from the perspective of the age and ability of children, to make it more enjoyable for them. 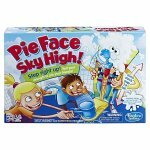 When arranging a party for the children, there are some important factors that you may need to keep in mind, one of them is the party games. You need to keep them interested in some games, when they are in your home for the party. If they don't have things to do, they will just keep on running around the house and make their own fun. Fine if you are ok with that! But it will make it tough for you to manage them all, especially if the sugar has kicked in! Therefore, it is probably better that you have some games arranged so that they can have fun under your terms. 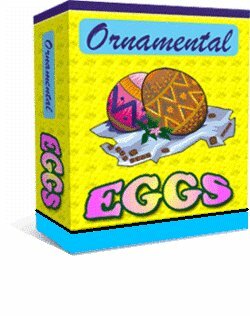 There are so many Easter time game suggestions that you can arrange for a child's party. There are so many more, other ways like the one I mentioned above, that you can involve in order to make the Easter party for your kids really special. 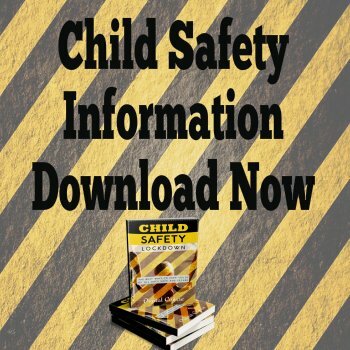 I have brought together the tips and suggestions into an ebook called "Kids Party Best Easter Surprise For Your Kids". 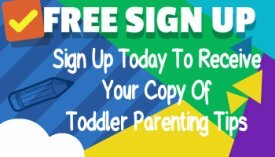 This ebook has lots of ideas, tips and suggestions that you can use to help make your party so much fun and enjoyable. Now, you can take the worry out of planning and organizing an Easter time party for your children, and find it in "Kids Party Best Easter Surprise For Your Kids". 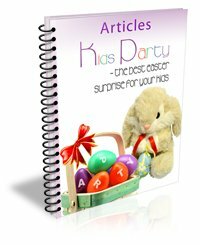 You can use this ebook as a handy guide to help you plan and organize a fun Easter time party for your children. Thy will love all the wonderful ideas and it will take the pressure off you. So if this absolutely massive Easter Mega Bundle of 3 book collection meets your Easter Party needs, then click on the Easter Activity ebook order for download and enjoy!